24 Hours of LeMons: There Goes the Neighborhood Bonus Preview! 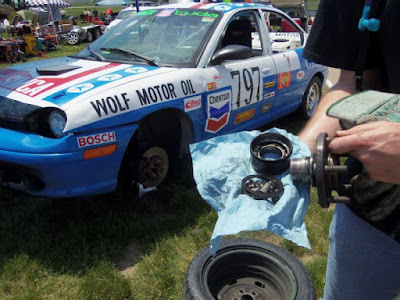 By now, you've hopefully read my preview of the 24 Hours of LeMons race at Thompson Speedway Motorsports Park over on Hooniverse. If you haven't, go do it now. I'll wait. Great to see you again. On a scale of Awesome to Incredible, how was that preview? I agree. Now, if someone in Vegas or Atlantic City or that seedy restaurant where people are coming and going from the back room all the time is taking bets on the overall winner—i.e. the team that the series typically cares the least about—make the jump for what passes as a tip sheet. 24 Hours of LeMons: Doin' Time in Joliet bonus preview! By now, you're almost certainly read the preview over at Hooniverse in all its entymological glory from guest previewer Blake Field. If not, set aside a healthy block of time and go read that. 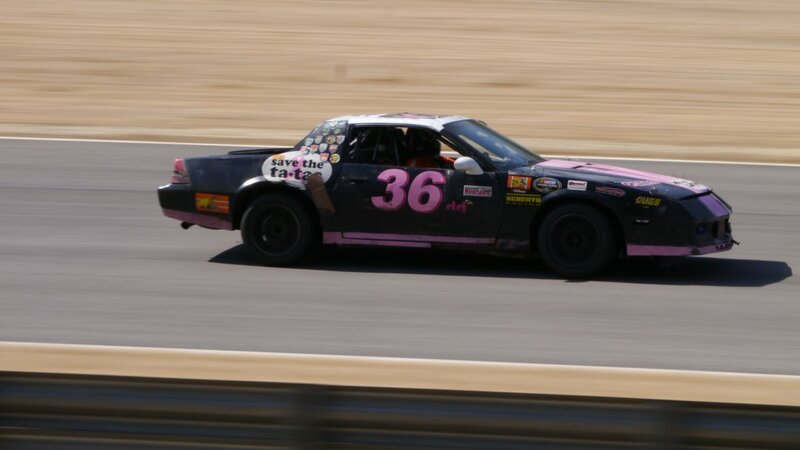 I've tried to refrain too much from getting too serious in my recent LeMons previews, but this weekend's forthcoming race is interesting to the endurance-racing geek in my brain so there are some interesting things at play in the race for the overall win. 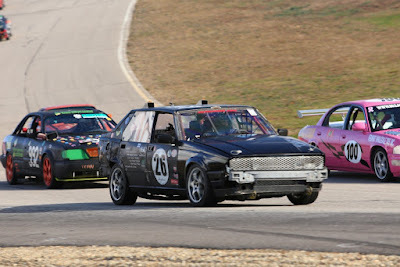 It's been a while since I've offered mid-race analysis from a 24 Hours of LeMons race, but here we are. 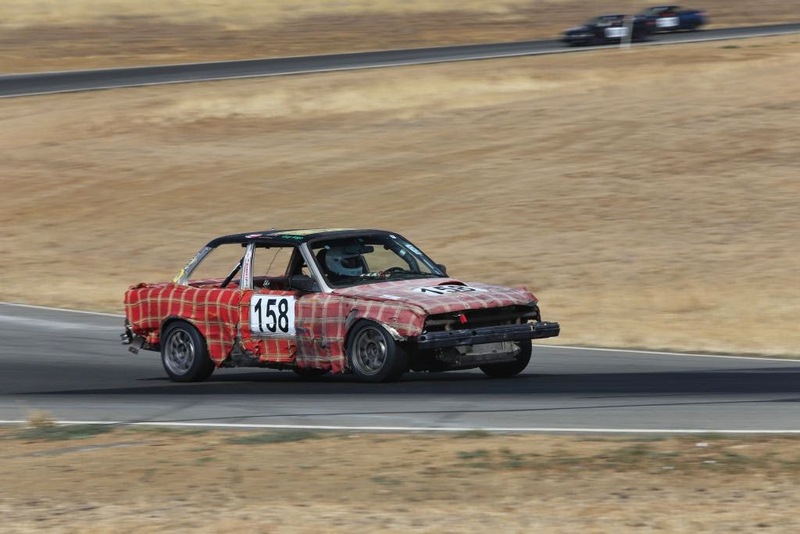 I've got a bit of free time so let's take a look at how the first day of LeMons' "Good Effort Grand Prix" at Sonoma Raceway. I previewed the race for Hooniverse here so you can compare what I said (or didn't say) and how it compares thus far. Follow the jump for some LeMons geekery.